i wonder if you are at all, like me. within me, lives both a creative and a perfectionist. in fact, they represent in me two of my core values. but it is when they lead me in different directions that i am torn. let me explain with a perfect case in point. 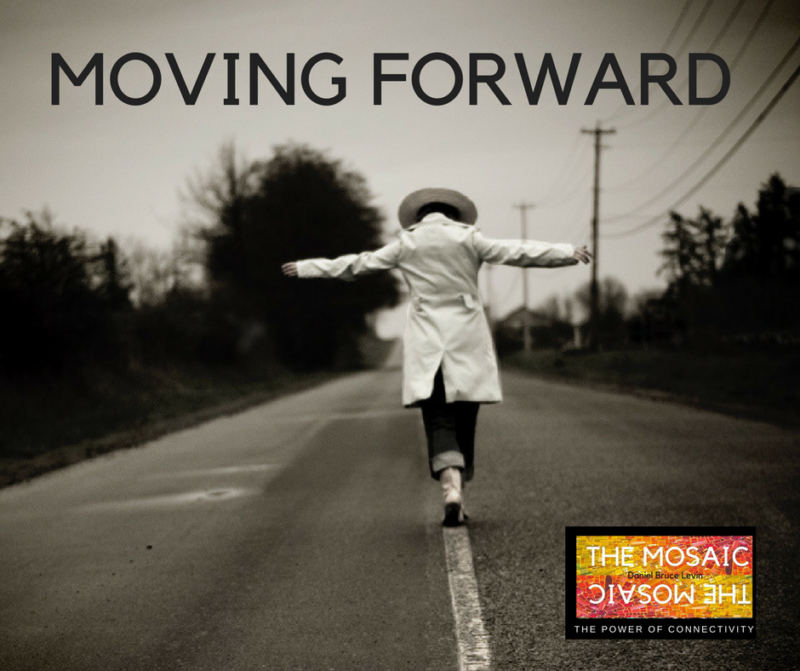 . .
i have been writing a book called, The Mosaic for over a year now. that when i look on my computer for the final version, i sometimes have a hard time finding it. and i am represented by one of the top book agents in the country. he feels my book, The Mosaic, will touch millions and millions of people. but they all choose to reject it. during a time of introspection. i found these two core values were at opposition. so that everyone who reads it, wants to share it with 10 more people. in this case, i did the first but didn’t achieve second. and i have to say i felt the book is missing something. telling the same story but now outlining a 15 point plot structure. and i decided to use this outline to rewrite The Mosaic. before doing that, i sent the new outline to my agent. he wrote back, ” i like the original story better. it would have received a very large advance and been accepted by many of them. but i am not paulo coelho, i am danny levin. i have a very small platform and a story that probably needs a little fine tuning. so how do i move forward? asking the creative and the perfectionist within me to connect. i told them, need both of you to play together. and there is something it is missing. which the perfectionist clearly sees. but the connection of these two seemingly opposite core values. and that is how i will move forward.